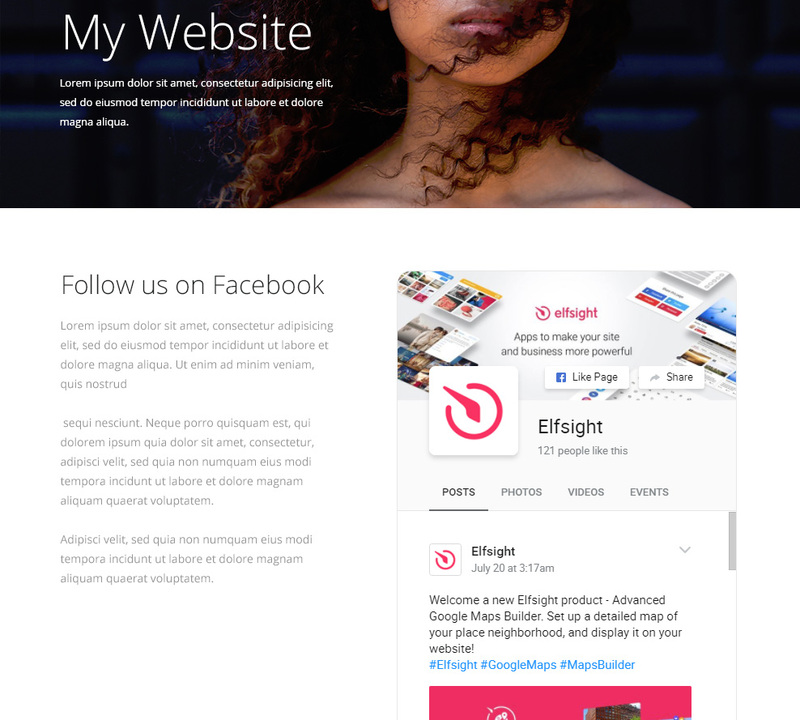 Intergrate your Facebook content into the website and raise user interaction with the help of a free Facebook widget from Elfsight. The plugin is 100% adaptive to various screen dimensions, and the interface settings make it fit into your page layout in a perfect way. Add posts, photos, and videos from your Facebook account with a touch of personalization. Construct an effective service, using high-quality products to draw your target audience, and raise conversion to incredible heights. See below how you can set up and customize your Facebook Feed. Set up your unique Elfsight Apps profile or authorize in your account. Changethe widget configurations and design. Select a subscription plan, pou of a variety of different options: from a free one to the professional one. 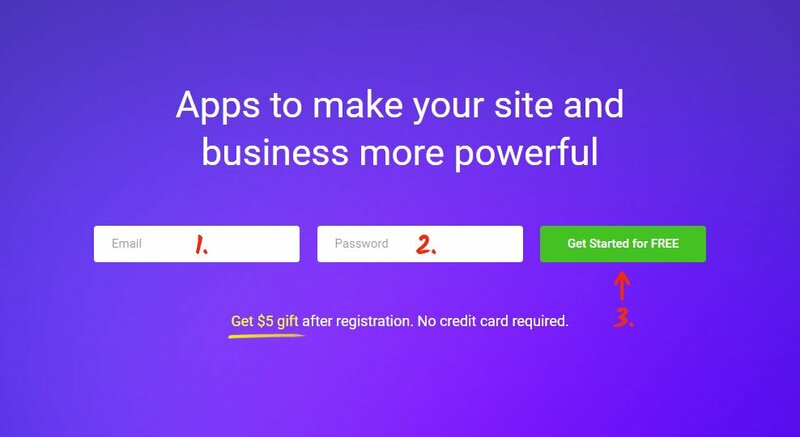 Receive a widget code that is required to display the widget on your website. Click on Posts/Pages (or other pages folder) in the left-hand menu. Paste the widget code into the required place, and press “Update” to apply the changes. • The Facebook plugin has been installed! You can check out the results on the page where you installed the widget. 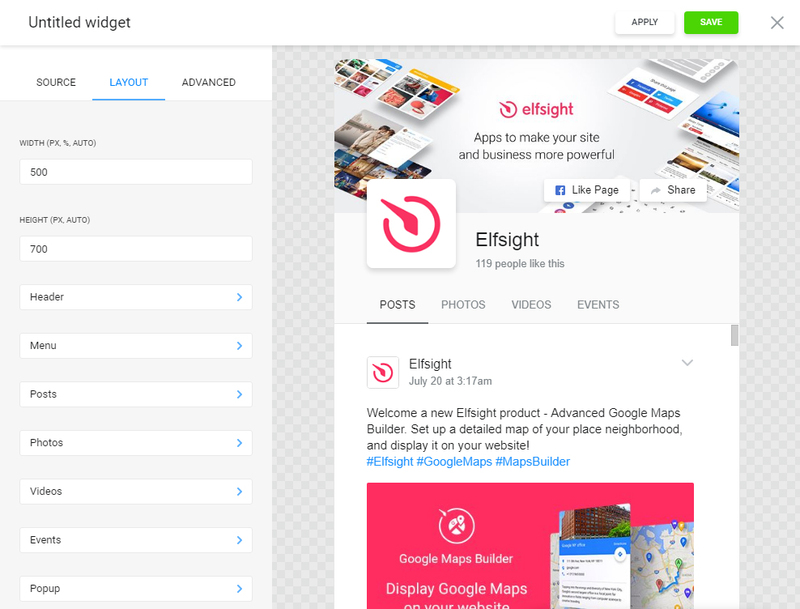 You can alter the layout and all other settings of the plugin in your account at Elfsight Apps. After you have saved the edits, they will be automatically carried out in your feed. 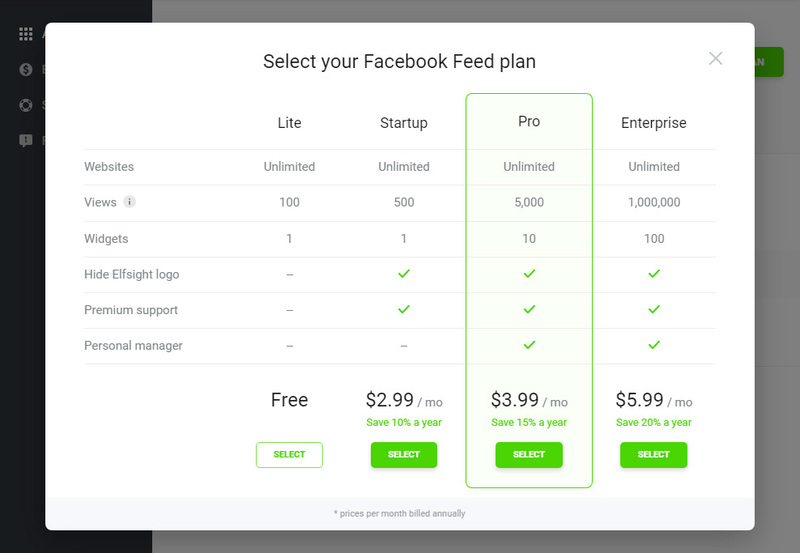 Allows to any Facebook content. 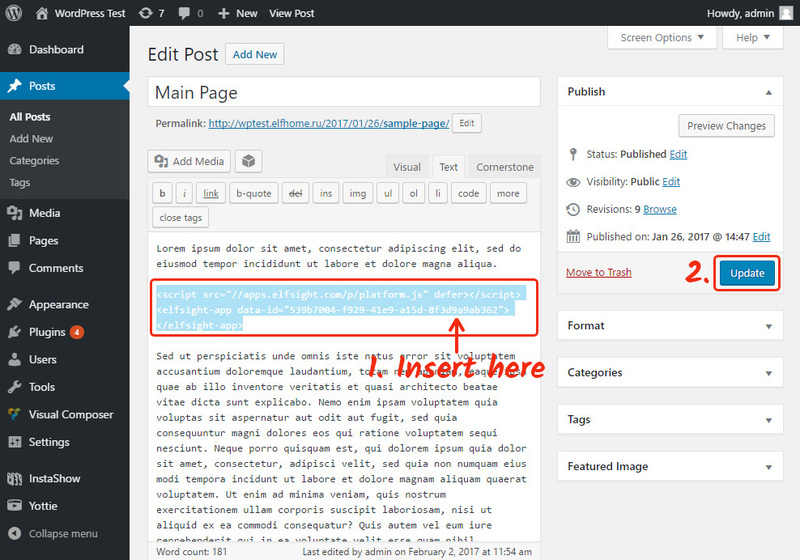 Detailed informaiton can be found on WordPress Facebook plugin page. An original product, to expand different CMS services’ efficiency. Try out the Facebook Feed plugin online demo for free! 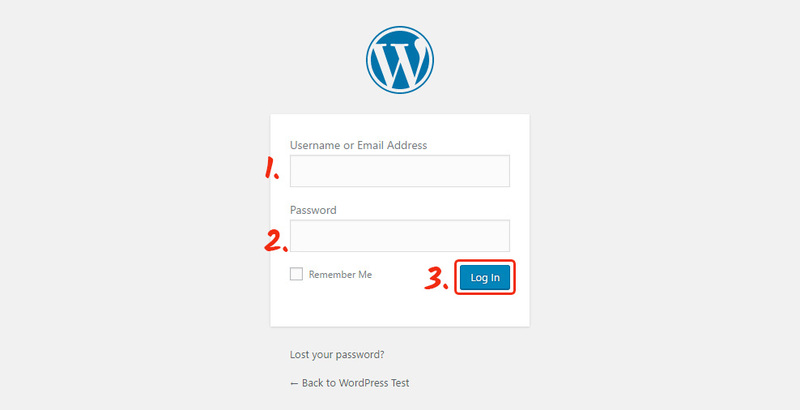 Generate a custom widget for your WordPress website.